We had a great day at the ETAG Digital Solutions for Tourism Conference on the 26th October at the National Museum of Scotland. We had lots of insights around data and how we as a tourism industry can make the most out of our data. This included some great presentations from the shortlisted teams from the Edinburgh Tourism Innovation Challenge! The day also included some fantastic presentations around – what digital technology is being used in China and how it may impact us and of course we also had a interesting look at Virtual Reality and the project VisitScotland have been involved in as well as an inspiring presentation from Microsoft Scotland. If you missed out on coming along – don’t worry – all the presentations are available here and we will soon have videos up on Youtube of all the presentations available. 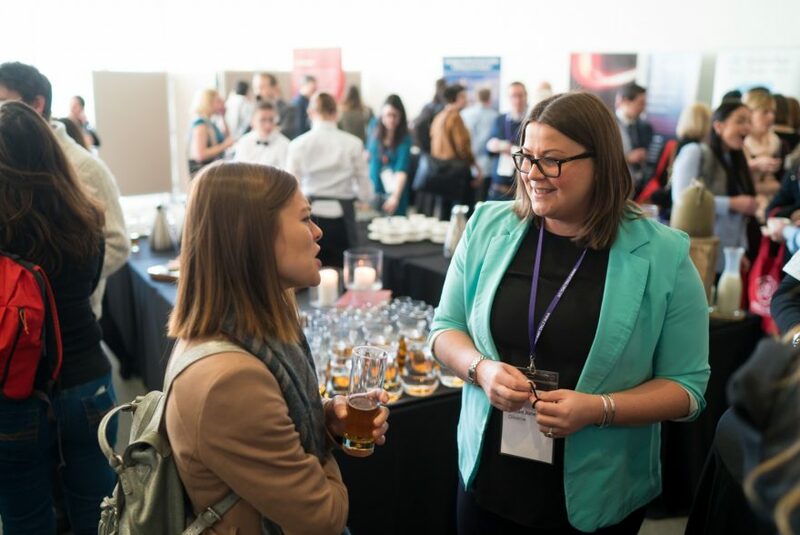 Not only did we have all these great presentations but we also had the launch of a Innovation Fund from ETAG and The Data Lab that focuses on data and tourism – to find out more have a look at The Edinburgh Tourism Innovation Challenge.